Let us hold your hand throughout the entire remodeling process. Our professional kitchen and bath designers work with you to create a well thought out design for your kitchen and bath remodel. 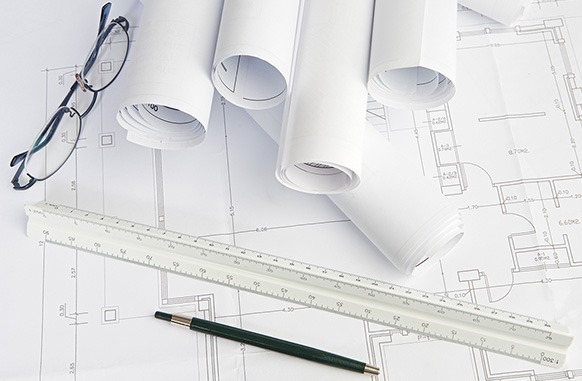 Once a design is finalized, our Design Build service comes into play. As a licensed contractor with a full in-house crew, we see your home remodel through from start to finish. Gilmans Kitchens and Baths offers a full contractor service by working with our Design Build team. Gilmans is a fully licensed contractor with an internal staff consisting of a Project Manager, Design Coordinators, Design Assistants and a full crew of skilled laborers and craftsmen. By working with our Design Build team, our clients are able to utilize all the benefits of working with one company for Design, Service, and Products throughout their entire kitchen or bathroom remodel. ARE YOU ALREADY WORKING WITH AN INDEPENDENT CONTRACTOR? If you are already working with an independent contractor, our Design Build team can still help you. 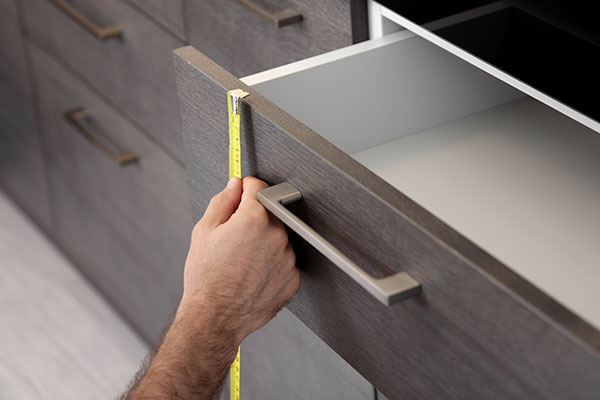 Our skilled craftsmen and crew can install the cabinets and have your contractor handle the rest! The Design Build Project Manager ensures the overall quality and efficiency of the entire bathroom or kitchen remodel project. The Project Manager works with the main Designer, assigned Design Coordinators and Craftsmen and Crew to assure that there is cohesion and timeliness during each stage of the project. The Project Manager also oversees the overall budget of the project. By working with the Design Build team, you will also be assigned a Design Coordinator. Your Design Coordinator will be in full communication with you, your main designer, the project manager and the crew throughout the duration of the kitchen remodel. Your Design Coordinator will hold your hand throughout the project, by offering a full array of “Good – Better – Best” product options, as well as coordinating schedules and timelines for the different stages of the bathroom remodel. All of Gilmans Kitchens and Baths Design Coordinators are also actual designers. This ensures that there will be a true collaboration between your main designer and the Design Coordinator throughout the project. The Design Coordinator also puts together actual Auto-Cad drawings, with complete dimensions of all the cabinets, flooring and tile. This is crucial in making sure that installation of cabinets, flooring, and tile is accurate and precise. The Design Coordinator also puts together Auto-Cad drawings of lighting and electrical plans. These services are unique to the Gilmans Design Build team. These services are not typically available with general contractors. The Design Build team has an in-house crew of skilled laborers, craftsmen, and carpenters. At Gilmans, we value working with quality and consistency. By keeping things in-house, we are able to ensure the utmost quality in our installation and craftsmanship. Install Only – Are you already working with a contractor? Gilmans can still help by handling the installation of the cabinets. Your contractor will be responsible for all other aspects of the project, but as we know our products best, we would install our cabinets into your space.